Rondee was born and raised on Oahu. 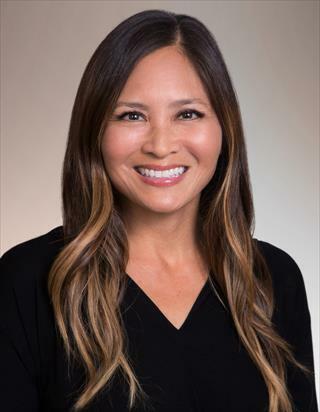 She is a graduate of Punahou School and received a BA in Sociology/Psychology from the University of Vermont and a Master’s in Elementary Education from Chaminade University. Through her own personal experience buying, renovating and selling multiple properties, she developed a passion for real estate. Rondee is grateful for the opportunity to share her experience and passion as a member of BHGRE Advantage Realty. From her past experiences as a teacher, pharmaceutical sales representative and a Regional Program Director for a Health IT company, Rondee understands the importance of teamwork and collaboration, and will be able to call on her diverse skillset and work experiences, to provide clients with the highest level of service and professionalism. Rondee enjoys spending time with her family, attending to her 2 active kids, running, traveling, baking/cooking and relaxing with friends.